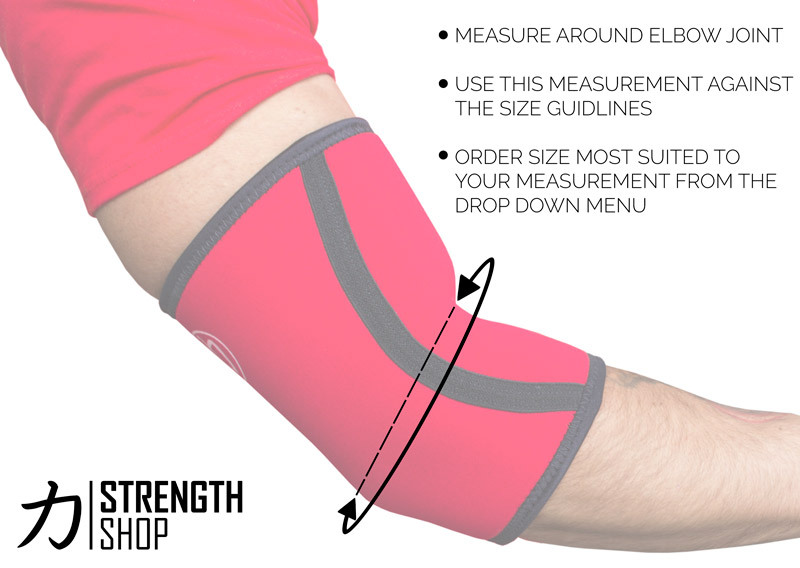 These single ply Hercules Elbow Sleeves provide support for the elbows during all kinds of strength training activities. To measure, check the circumference of your elbow with your arm straight. If you're on the cusp of two sizes and prefer them tight go for the smaller of the two sizes, and if you prefer them not so tight go for the larger of the two. PLEASE NOTE: Hand wash only! Price per pair. "Elastic Fixed sizes" As used by U105 Log Press Record Holder (170 kg) and BSM 2011 Graham Hicks.